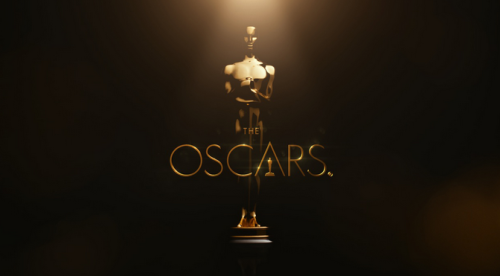 The 86th Annual Academy Awards celebrated the extraordinary talent of actors and award winning movies. Our favorite moments included the tribute to the Wizard of Oz, Idina Menzel singing “Let It Go”, The Ultimate Selfie, Tributes to Moms and FROZEN movie wins for Best Original Song and Best Animated Feature Film. Here is a photo of the Ultimate Selfie. The world’s most retweeted tweet? On Twitter? Make sure to Retweet the tweet to be part of history. I typically watch the Oscar Red Carpet to watch what the stars wear, but the Belle of the ball were Moms! Liza Minnelli and her siblings celebrated their mother, Judy Garland during the red carpet walk. Leonardo DiCaprio, Matthew McConaughey, Jared Leto, Lupita Nyong’o, Michael Fassbender and Jonah Hill brought their mothers to the Oscars. Jared Leto, Alfonso Cuaron and Kate Blanchett thanked their moms for the wins! Hooray for Moms everywhere that support their children’s dreams!